You find Danhostel Ribe Hostel in the oldest town of Denmark and close to the Wadden Sea and North Sea. Meet the Vikings and experience the unique nature. Elegant and inexpensive... In the heart of Wroclaw, near the Main Market and Old Town, in the Four Temples` Quarter there is an unusuall,misterious place, perfect for relaxation after a day full of impressions. Just imagine... "oldfashioned” rooms -with wooden beds, hand – made tableclothes and net curtain, little lamps, old paintings and photographs...- this is our Hostel. 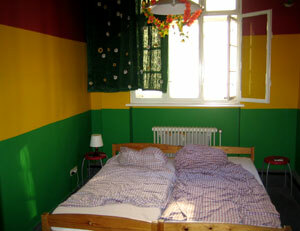 Because "Mleczarnia” ("Dairy") is located in old tenement, our rooms are comfortable and big. It makes, you feel at home. The Crossroad Hostel is located in the tourist core of the city, in a quiet part but on the very crossroads of the four most important tourist city areas. Only three blocks away, lies the main pedestrian zone (Knez Mihajlova Street) and central city square (Republic square). In the opposite direction you are three minutes away from the most popular and trendiest Belgrade's cafes, restaurants and pubs in Strahinjića Bana Street. This is Belgrade's "silicone valley" - a web of downtown streets best known for their vibrant nightlife. Welcome to the first genuine Hostel in the capital of the Polish mountains! Our mountain house is situated on the way to the biggest highlight of Zakopane - Morskie Oko and only a stone's throw from the most well-known ski station - Nosal. With its incredible location and magic view, this is a great place to appreciate the amazing beauty of the Tatra Mountains and to kick off your next adventure. Make yourself at home and we will do our best to make your stay unforgettable! 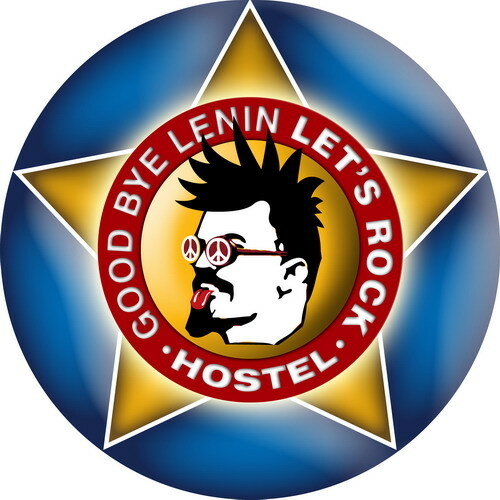 Let's Rock Hostel is a vivid addition to the famous Good Bye Lenin Hostels in Poland. The beauty of the hostel is that it maintains the best and most useful services and facilities for backpackers while giving a new twist to the Iron Curtain - from the West side! 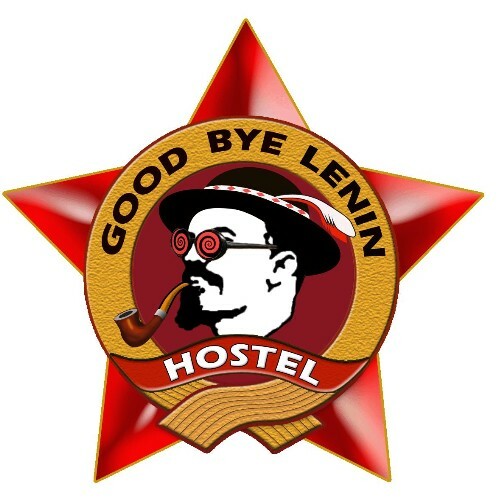 Appreciate the unique design of the hostel, embrace its community and make your mark on the life of Good Bye Lenin Let's Rock.